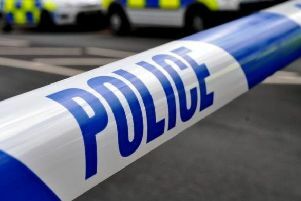 A man is in hospital with serious head injuries after a collision in Eastbourne on Saturday (May 23). Shortly before 1am on Saturday morning a silver Toyota Prius and a pedestrian were involved in a collision in Willingdon Drove at the junction with Friday Street, close to Langney Shopping Centre. The pedestrian, a 26-year-old man from Eastbourne, was taken to St George’s Hospital in London with serious head injuries. The 47-year-old male driver from Eastbourne was uninjured. Sergeant Dan Pitcher said, “This was a very serious collision and the road was closed for several hours.